While proper credentials do not necessarily make a lawyer good, they are an important first step. 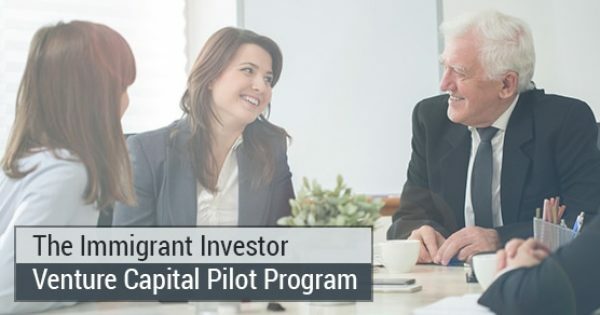 There are many unscrupulous frauds who will try to take advantage of unsuspecting immigrants so be sure to check that your prospective immigration lawyer is a member in good standing of a provincial licensing body such as the Law Society of Upper Canada. 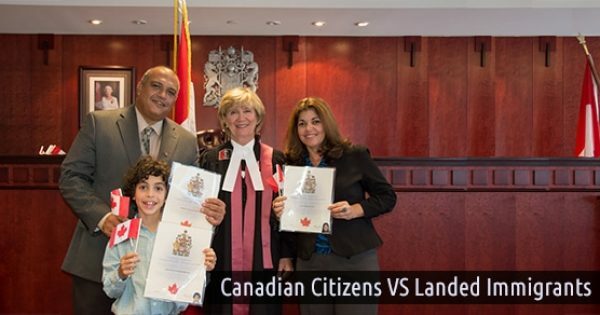 Only licensed lawyers and immigration consultants are authorized to represent you before Citizenship and Immigration Canada. When it comes to appeals, only lawyers may appear before the Federal Court, immigration consultants cannot. 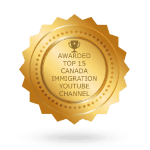 A talented immigration lawyer should have a long trail of satisfied customers and positive reviews to show you. Testimonials and positive references are very strong indicators of a good candidate to represent you as it can be much harder to find positive reviews than negative one. Most people have no problem complaining about bad services but will be slower to complement good ones. For this reason, a long list of good references is a very good sign of competence. Of course it is not only important what their previous customers think of them but also whether or not they were successful. Positive results will demonstrate their experience with all aspects of immigration law. 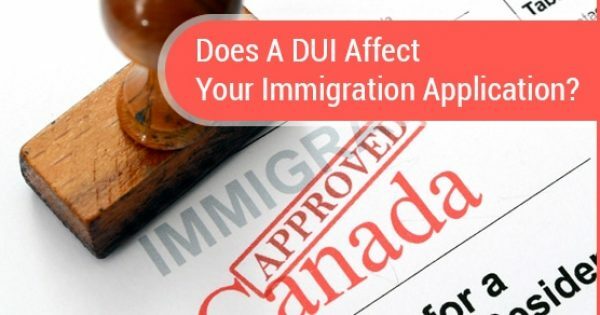 For example, if the lawyer appears in court for immigration appeal matters then they should be able to show you copies of positive decisions that they have obtained. 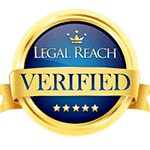 Another thing to look for when choosing a lawyer is how professional they appear and act. Being open about their fee schedule and offering you a straight-forward contract demonstrates that they are treating you fairly and not trying to wrangle as much as possible out of you. 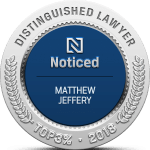 A good lawyer should not be overly aggressive or pushy and should have a professional looking website which provides information about their services in a clear and easily comprehensible manner. The final quality to look for is approachability. While not essential for success, it can make a world of difference to your experience of the process if your lawyer is friendly, open, and welcoming. You have the right to a comfortable experience so don’t be afraid to shop around if the first lawyer you speak to is dismissive or evasive in answering your questions.